As I mentioned in my post yesterday the Florida Keys are one of my favourite places to visit while in Florida. They are such a unique place in America. Thus far I’ve only been to the keys for day trips, though I’d love to go for a week and spend a few days in each key. 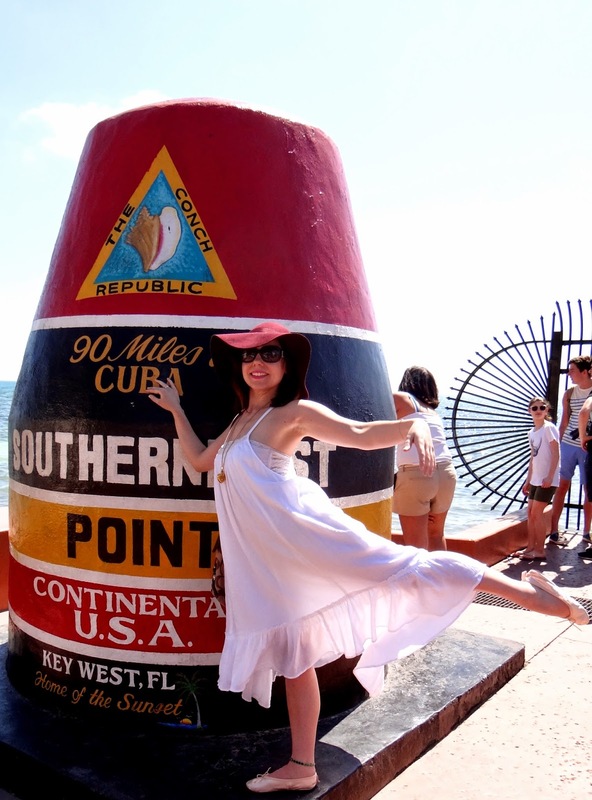 It is about a 2.5 hour drive down to the bottom of Key West and so much to see along the way. It’s difficult to take it all in in just one day. Many artists are attracted to the keys and having the close concentration of creative minds makes for a very charming aesthetic there. Most of the houses, buildings, even the concrete highway barriers in the keys are painted in beautiful pastels, reminiscent of Valentine’s day conversation hearts. Each of the four keys has its own main attractions and defining features. 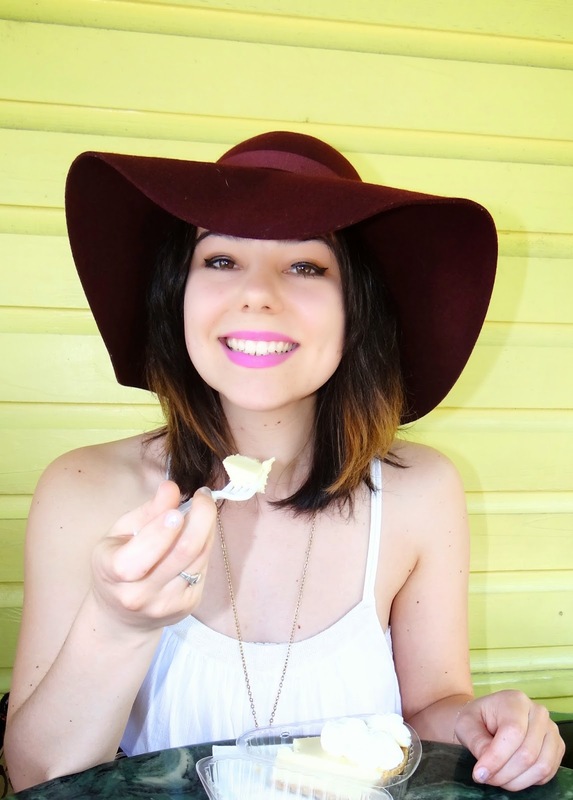 There is one activity though that one must engage in regardless of which key one finds themselves in, that being the consumption of key lime pie. I had read that “Kermit’s Key Lime Shoppe” boasts the best Key Lime pie in the area, so that made our first stop for the famous confectionary. We ended up paying a steep $30 for parking across the street! The pie was delicious, although unfortunately the pies are all prepackaged and ready to go in plastic cases to ensure efficiency. 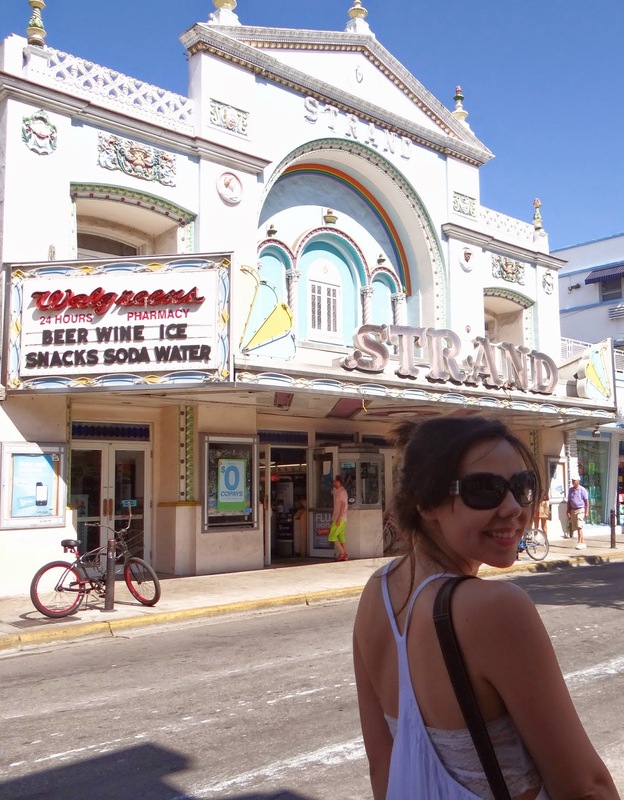 Following a slice of pie we walked down the famous Duval street to see the southernmost point of the continental U.S.A.. There was actually a decent line to have your picture taken at the point! I do appreciate the systematic nature of the line and the courtesy others had to remain out of pictures. This beautiful old theatre is located on Duval street. Though I love that the exterior has been maintained, I’m hardly thrilled that it’s been made into a Walgreens…. 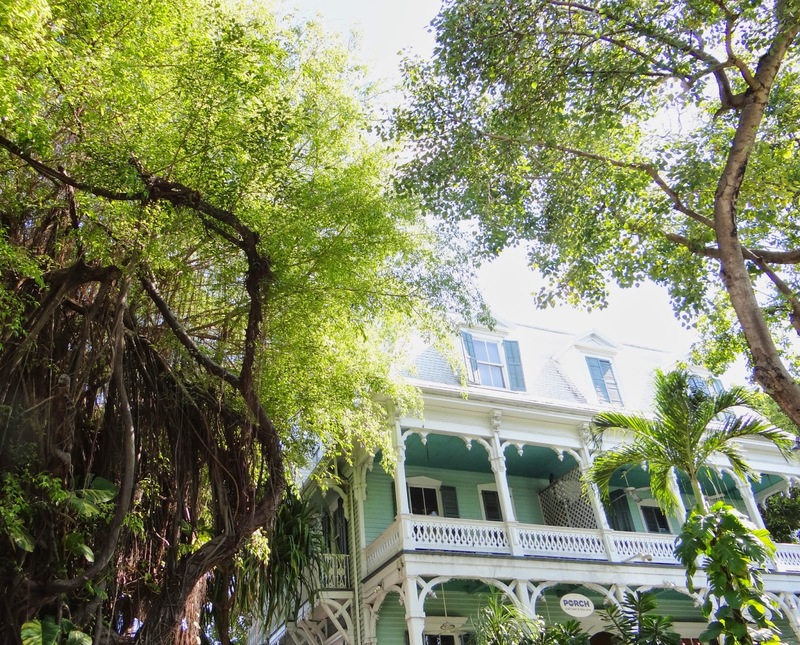 Duval is teeming with many beautiful old buildings and preserved historic architecture, as well as plenty of restaurants and shopping. From what I can tell the consumption of alcoholic beverages is permissible in the street as well, as I saw several street vendors selling mixed drinks to pedestrians as though they were purchasing an ice cream, or hot dog. This house, now a restaurant had once belonged to a medical physician. 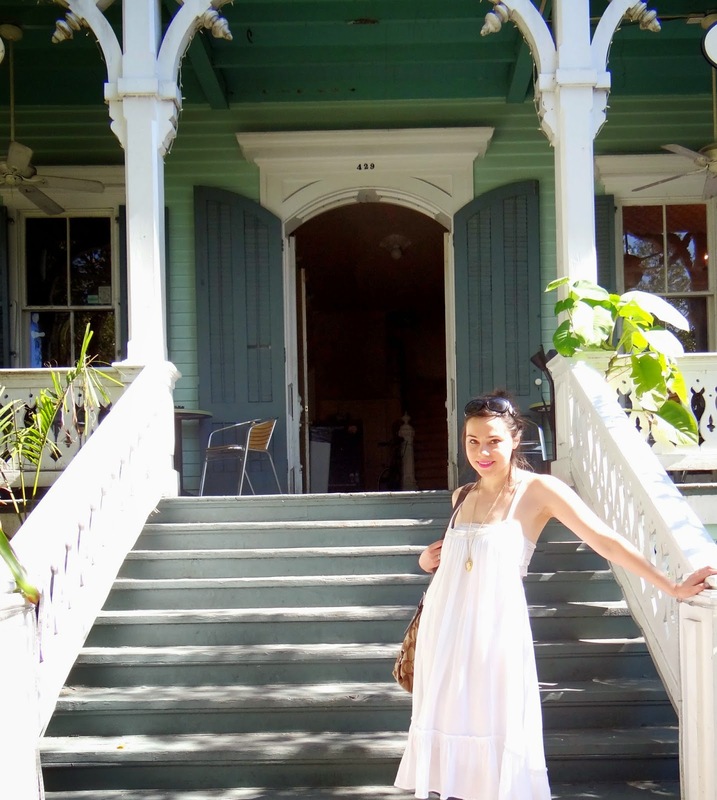 I adore the mint green paint and white accents as well as the multi story porches. 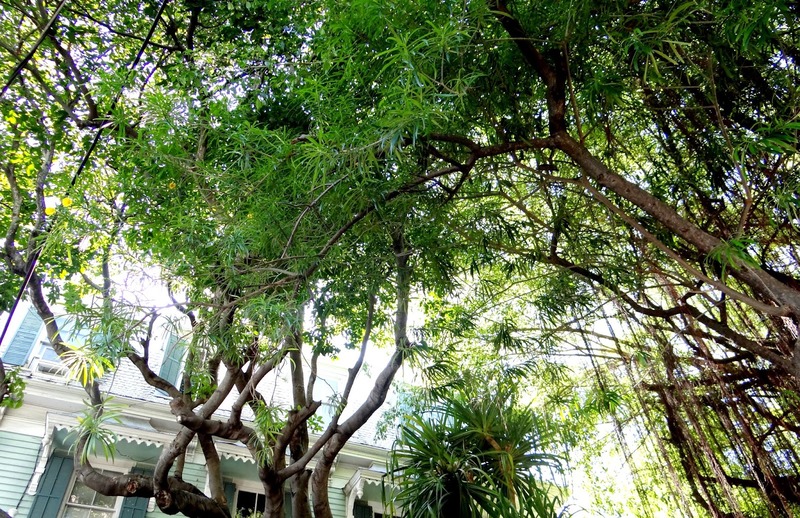 The house is almost completely sheltered from the street by beautiful overgrowth of trees. 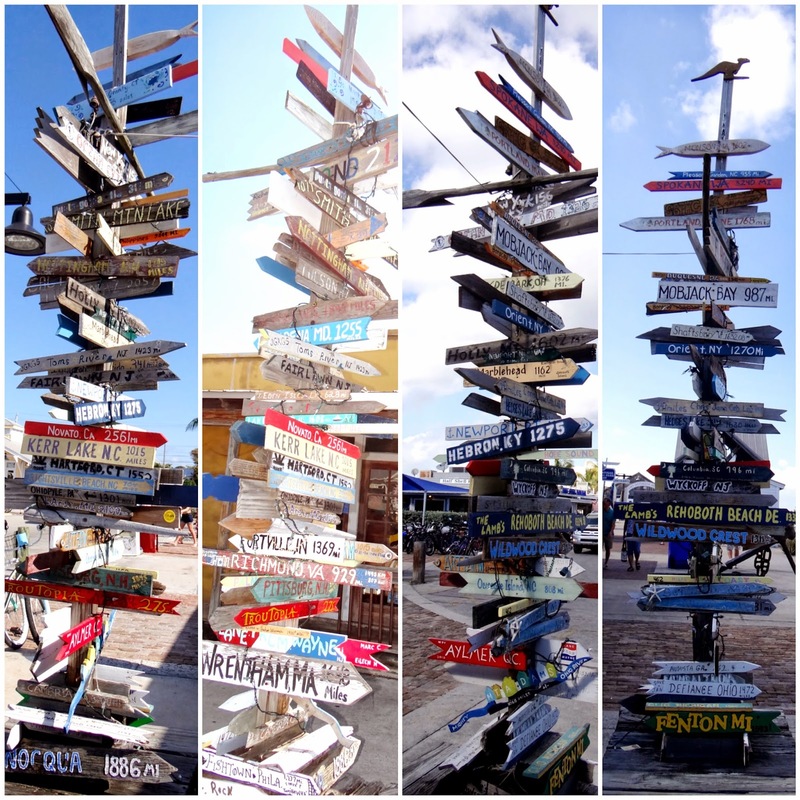 At the other end of town, at the harbour is this neat post containing many handmade street signs pointing the traveler in the direction of assorted destinations around the world. These are the kind of creative ideas adorning the keys which gives them their character and whimsical personality. For dinner we stopped at Mrs. Mac’s Kitchen in Key Largo, which I had been to last time I visited Florida. The restaurant is the perfect depiction of the keys. Painted in quaint pastel colours on the outside with white trim lining the windows. The inside is decorated with a nautical theme. For dinner I had lobster sliders, which could have used a bit more seasoning. 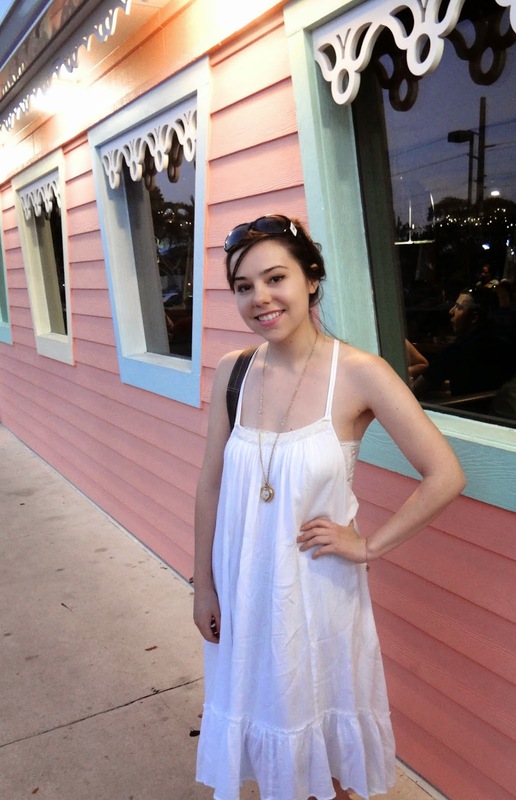 Regardless, I had a wonderful time wandering Key West and can’t wait to revisit the keys, hopefully for an extended vacation in the future!